Dr. Aguilar and his staff at Manchester Dental use the latest tools and equipment to create onlays and inlays in a single visit. 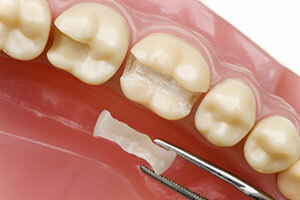 Onlays and Inlays are restorations that are bonded to the teeth to repair large cavities or to repair damaged teeth. An inlay fits within the grooves between the cusps of your teeth. An onlay is used when the damage is more extensive and fits within the grooves but wraps up and over the cusps covering more of the tooth’s surface. The CEREC system allows Dr. Aguilar to create beautiful tooth-colored inlays and onlays that match the color and appearance of the rest of your teeth. The restoration has the same translucence, color and brilliance of your natural healthy teeth. These restorations are made of high-grade porcelain, making them very strong and long lasting. They are a more conservative treatment than getting a crown, as a crown requires that the tooth be shaved or ground down so that the crown will fit correctly. Cutting-edge technology also now makes it possible to create these restorations for all teeth, not just the back ones, and Dr. Aguilar will make sure they match your tooth color and appearance. Using our state-of-the-art CEREC system, Dr. Aguilar can make onlays and inlays in one visit, eliminating the need to make several appointments. He designs and manufactures restorations right in his own office, without using an outside lab, and secures them to your teeth all in one visit. Dr. Aguilar will make your onlays or inlays so they blend in with the rest of the tooth. 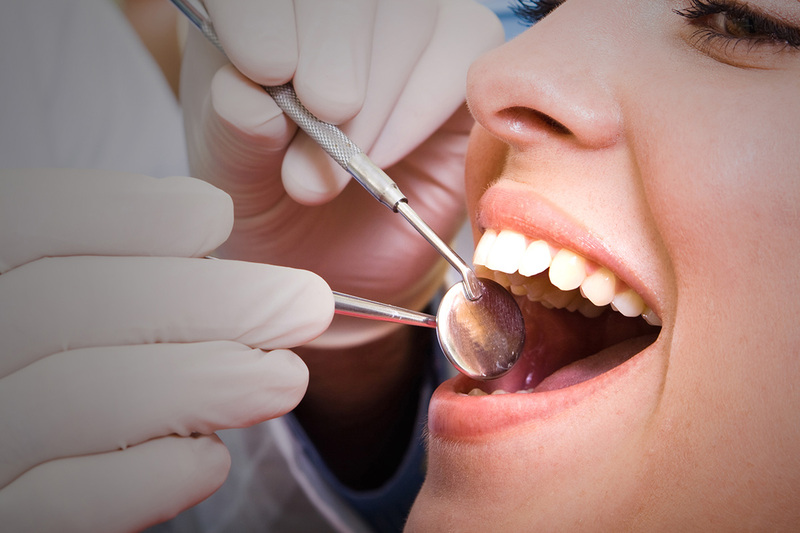 You will go home the same day with your new, beautiful and durable restorations.